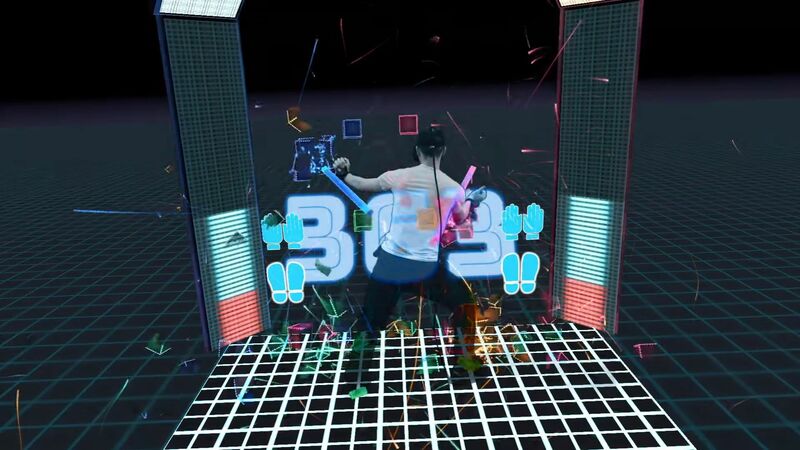 This VR dance game uses the HTC Vive Trackers strapped to your hands and feet to enable full body motion gameplay. 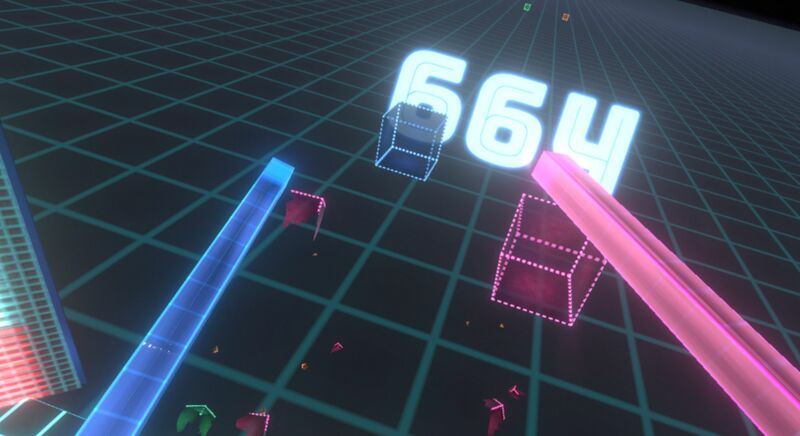 You have to fulfill a variety of high energy tasks like evading objects that mimic the player’s movement and hitting targets before they disappear, all while an interactive music track, that reacts to your play is pounding. 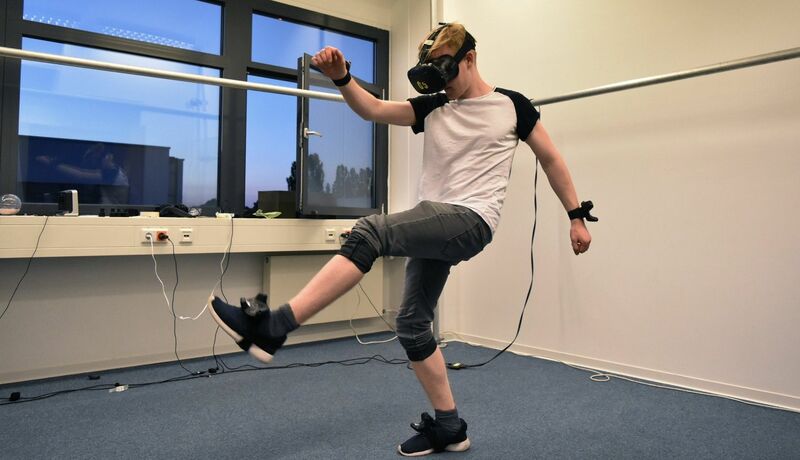 Constraint: Use the HTC Vive Trackers to develop a game prototype, in 3 weeks. 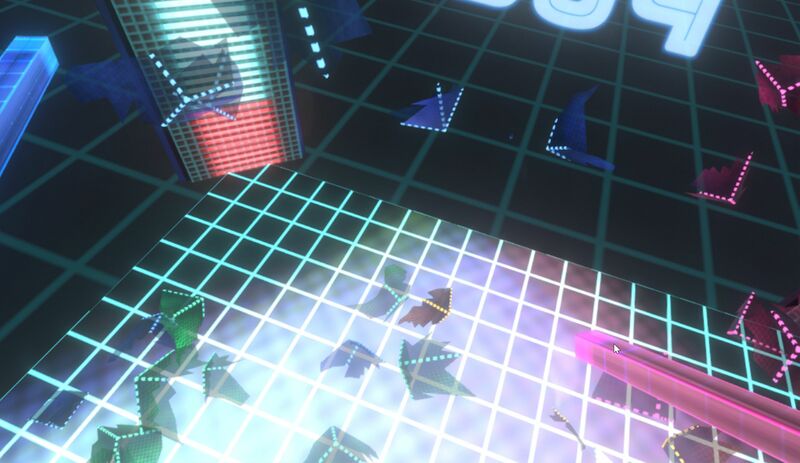 My Part: I designed and implemented a sound system, that syncs music loop transitions and one shots to the beat. This secures the musical harmony. I also designed, implemented and used a phase design tool that enables you to quickly create new interesting gameplay phases with distinct behavior patterns. This tool also makes it easy to integrate new phases with existing ones, by utilizing a difficulty rating. 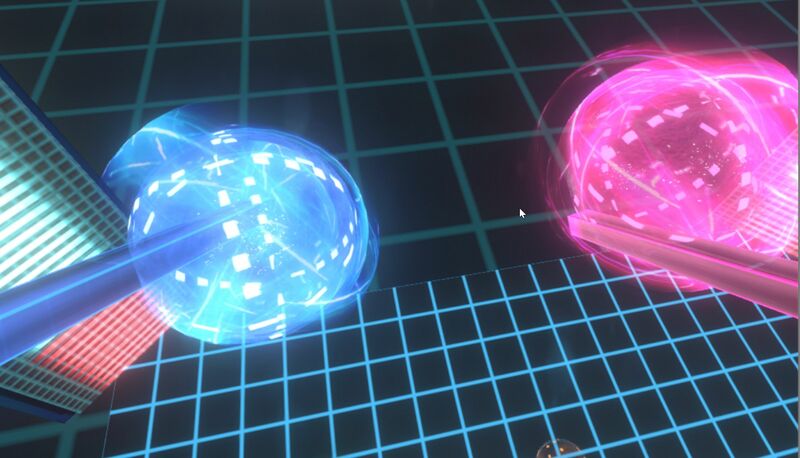 What I learned: This was the first major VR project I worked on, so I could learn a lot about what what works best in this medium compared to the traditional gaming experiences. I’ve learned what challenges come up when you create a development tool that should be useful to others. If you don’t constantly test and think about what features are useful, you can end up very easily with features that never get used, while some essential ones are still missing. I learned about musical timing, when it is ok to make transitions and when to insert specific sounds. I experienced secondhand what difficulties come up when developing custom hardware, even with something as simple as 3D printed mounts for the Vive Trackers.